The 90s revival is real, especially in fashion! 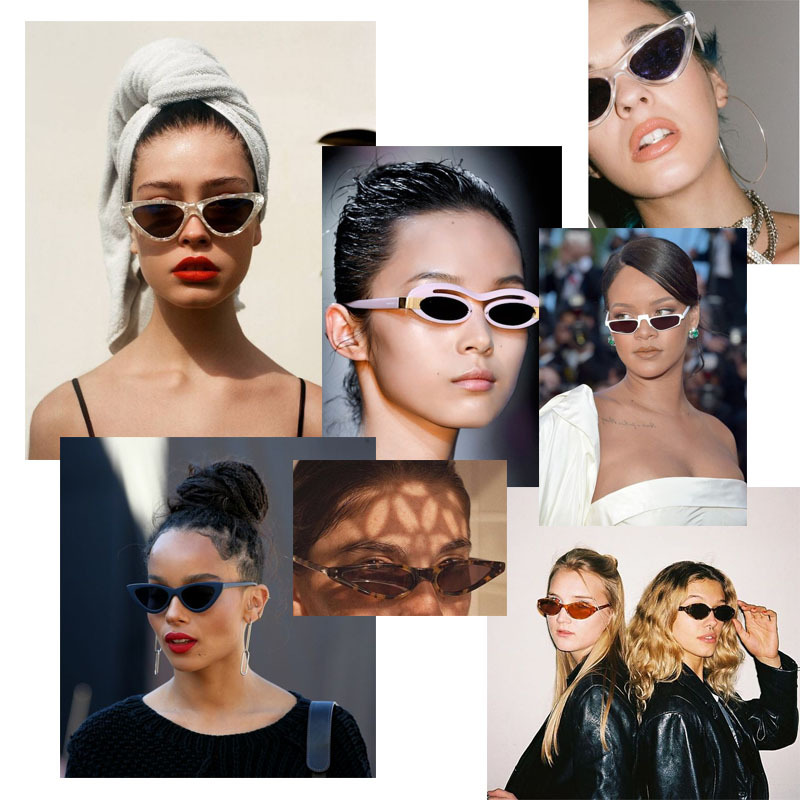 Sunglasses though are the newest thing to be touched by the 90s and the micro-shade sunnies have been everywhere on the runway from Louis Vuitton to Sonia Rykiel. They step up your shade game in an unconventional way that deviates from the classic cat eye, oversized look. While I love my cat eye sunnies and oversized sunglasses, I am happy to play it up with my renewed love for small spectacles. One of the best parts of this trend coming back into style is they are easily found at affordable prices. 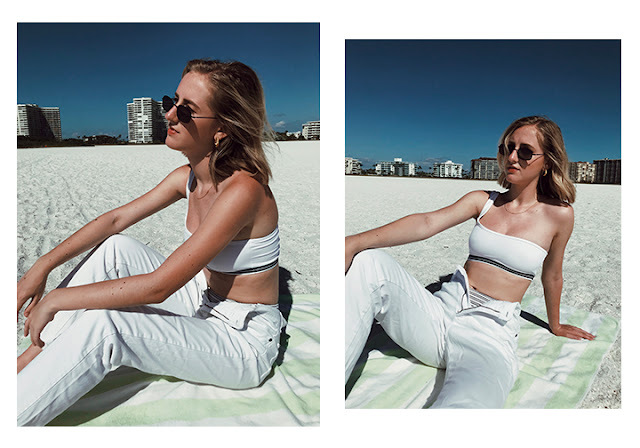 Some of my favorite pairs I have found at my local thrift stores and have seen many pairs being sold at stores like urban outfitters and free people.